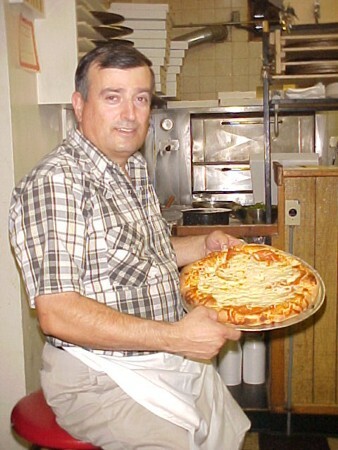 Jimmy's Special PizzaRecord Owner? Log in. From the 401 at Belleville, exit 543 and drive north on Hwy 62 to Hwy 14; west on 14 to Stirling. 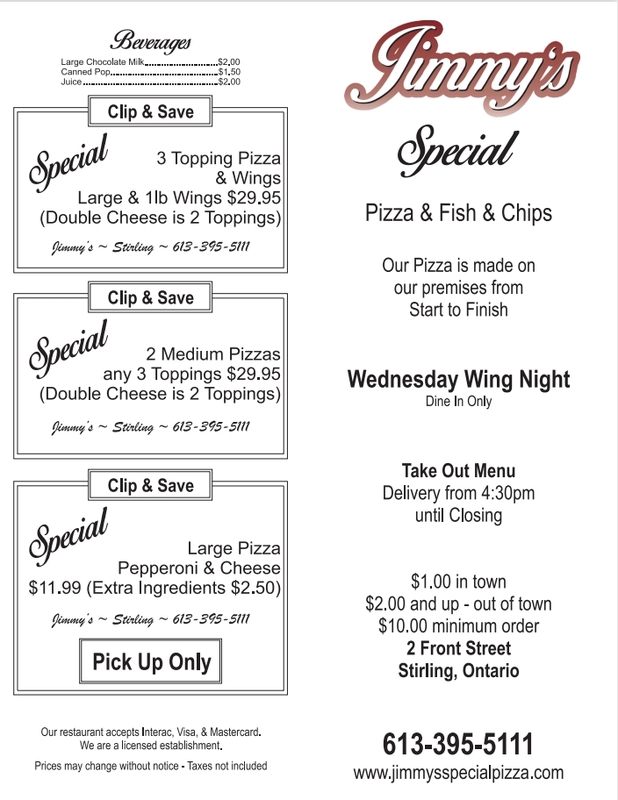 From Toronto, exit 526 (Glen Miller) and drive to Stirling on Hwy 33. Located just across the street from the Stirling Creamery. Monday 11am - 9:30 pm. 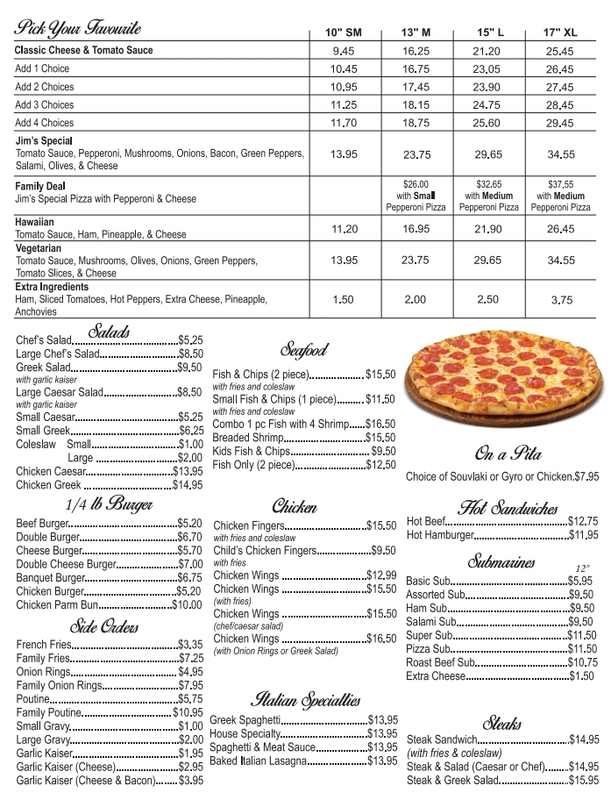 Tuesday through Thursday 11am - 10:00 pm. Friday and Saturday 11am - 11:30 pm. Sundays Noon - 9:30 pm. The absolutely best pizza around. An economical and nutritious way to feed the family. 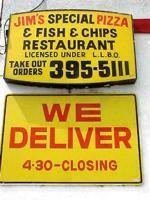 1/4 pound burgers, hot sandwiches, submarines, fish and chips and Italian specialities. Licensed with the LLBO, Sleemans and Molson Canadian on tap, cocktails and wine. Pure, homemade Greek style wine available on the premises! 25 years restaurant experience. Proud sponsors of minor sports in Stirling. 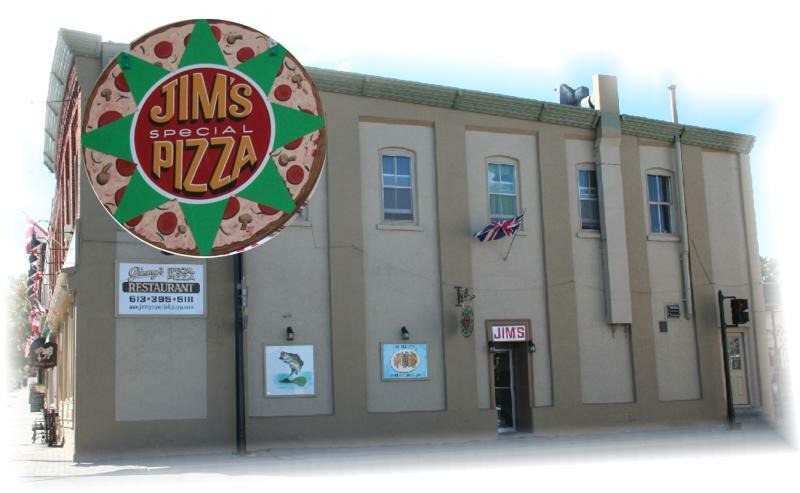 Have something to say about Jimmy's Special Pizza? We lived in Stirling 23 years ago & went to Jimmy's often. It was the 'best pizza' in the area! 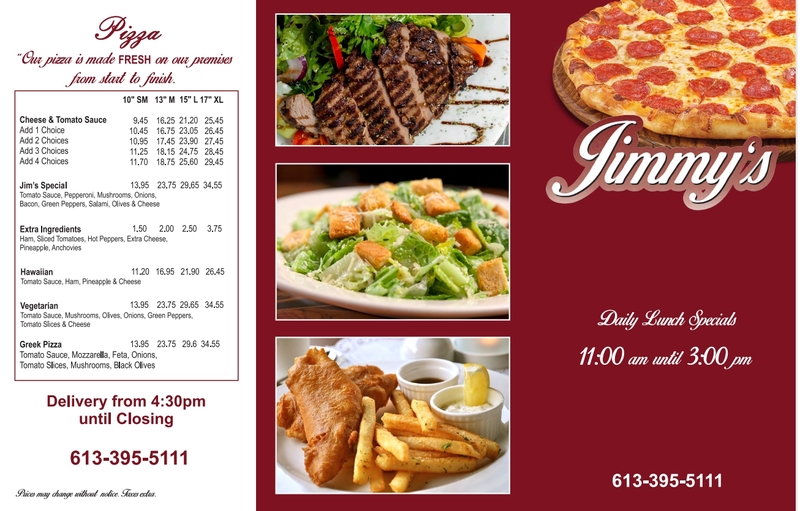 Now 23 years later, we have moved back to Stirling & Jimmy's is still the 'best pizza' in the area.The fish & chips are wonderful, (huge pieces of fish) as well. 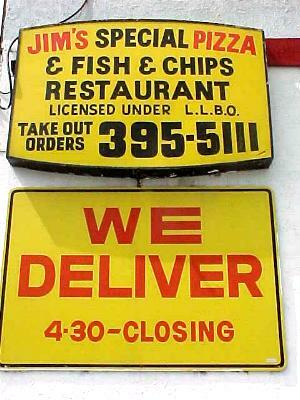 We'd never order from anyone else.. His take out & home delivery orders are more than you can eat.. Huge portions. Jimmy & (his wife) Faye are the most friendly & polite restaurant owners you'd ever want to meet. We are from Cobourg and went to Stirling on Dec. 8/12 for Bill's birthday to Naughty Alice in Wonderland at Stirling Theatre. Went to Jimmy's for dinner and enjoyed the roast beef buffet. Oh my God was it ever delicious. Cooked perfectly with all the trimmings. So Great and service from Tarri was Top Notch!! We will be back for sure! 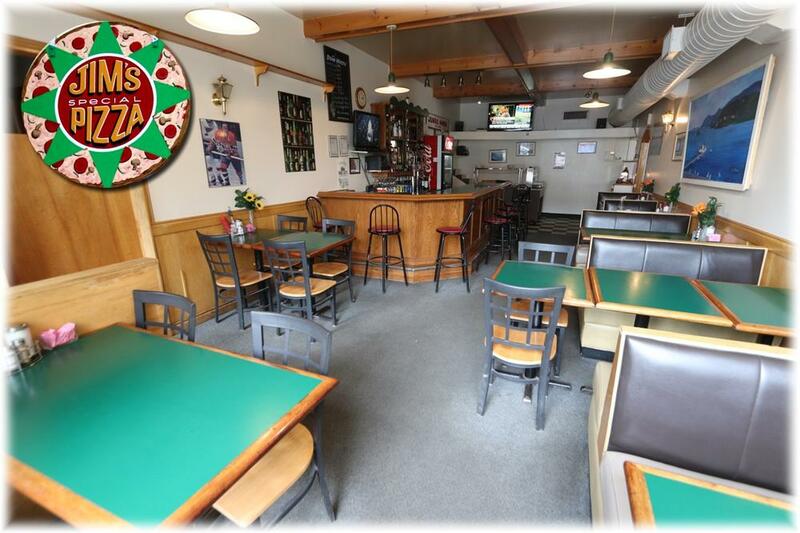 No matter what we have tried it's always been delicious and the service is great! 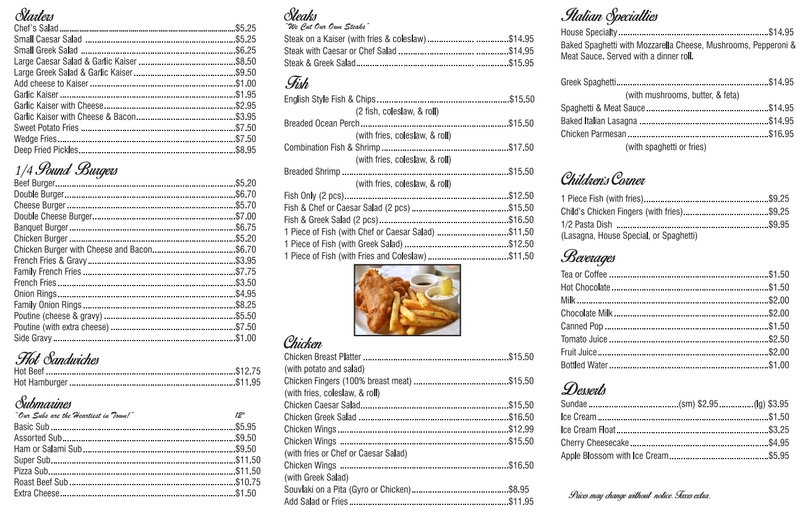 Stop in and try for yourself! Thanks Jimmy for the years of great food! 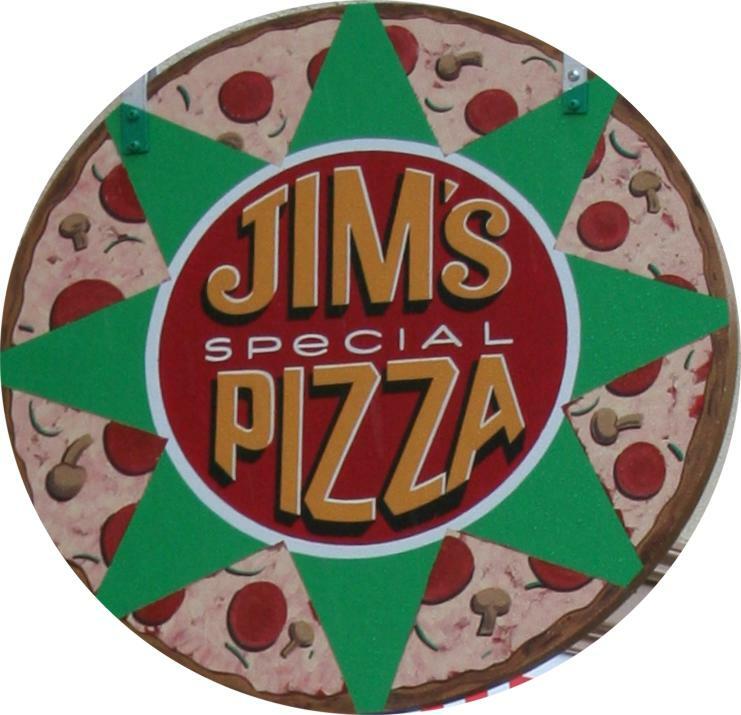 Thank's Jim for the great pizza,it was absoutly delicious! Thank you for everything that you done and we look forward to visiting you sometime soon. Say 'Hi' to your wife. Take care and all the best.